Today, members of 130 ethnic groups live peacefully in the country. This year, the main topic of discussion is the president’s five social initiatives and the platform for social unity of society. Kazakh researchers believe that the Turkic people and the indigenous people of North America have common origins. Scientists from Almaty have found a way to process low-quality wood and strengthen its value. 164-km long road will connect recreational zone Kendirli in Mangystau region with Turkmenistan. Kazakh economy sees growth. The country’s GDP grew 4.1% between January and March. It talks about the history of the three major monotheistic traditions, Judaism, Christianity and Islam, along with Buddhism. Kazakhstan and Poland intend to expand cooperation in science and education. 29 thousand hectares were allocated in the region for fruit trees, berries and grapes. Most farmers grow fruit varieties. Kazakhstan’s veterinary services will be evaluated by the experts of the World Organization for Animal Health. Kazakh and French officials are strengthening cooperation in the areas of culture, arts and education. 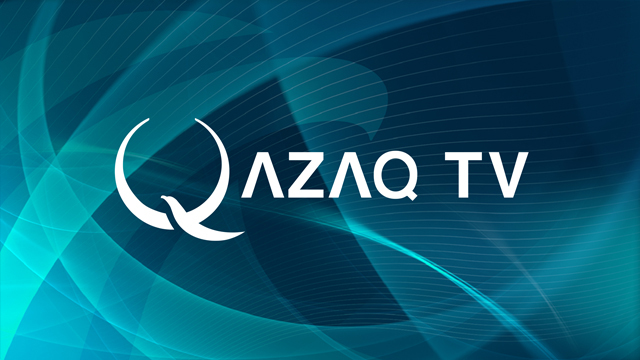 Today, large satellites make Kazakh TV available for the viewers in 118 countries and four continents. According to experts, the potential of business tourism have grown in Astana and Almaty in recent years. Over the years of Kazakhstan’s independence, gas production has increased from eight to 52 billion cubic meters per year. More than 2,000 scientists, geologists and businessmen from all over the world will take part in the congress. Kazakhstan is planning to expand cooperation between the Collective Security Treaty Organization and UN counter-terrorism bodies. he parties spoke about this at the joint political consultations in Paris. Not only tourists, but also businessmen often visit Kazakhstan. Representatives of Institute of World Economy and Politics and Elcano Royal Institute signed a memorandum of cooperation.